Due to the unusual conformation of Sirmione, it might be legitimate to think that it is difficult to reach it, when in reality there is nothing easier. The city can be reached by car, by train and by plane. 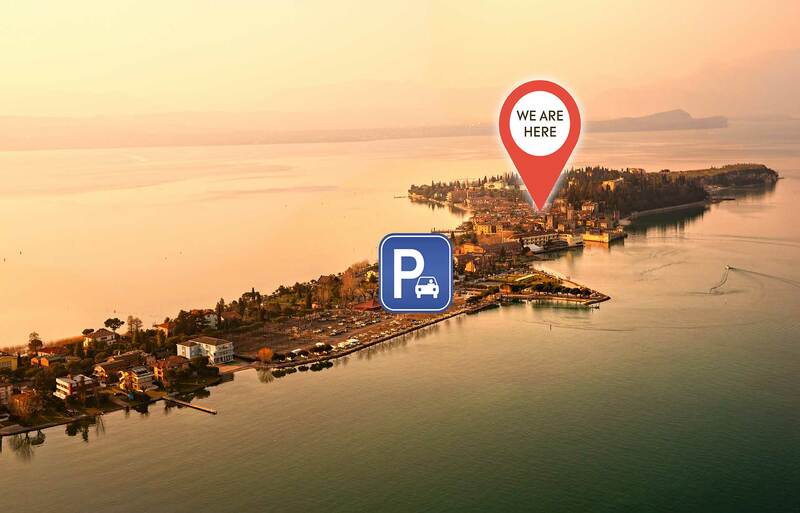 The public transport service also allows you to move within the same municipality of Sirmione and in neighboring countries, so you can visit it in the simplest and most environmentally friendly way possible.